Excellence in Giving is a full-service philanthropic advisory firm designed to increase the joy of the high-capacity donor through a personalized process of discovery, evaluation, participation, and celebration. 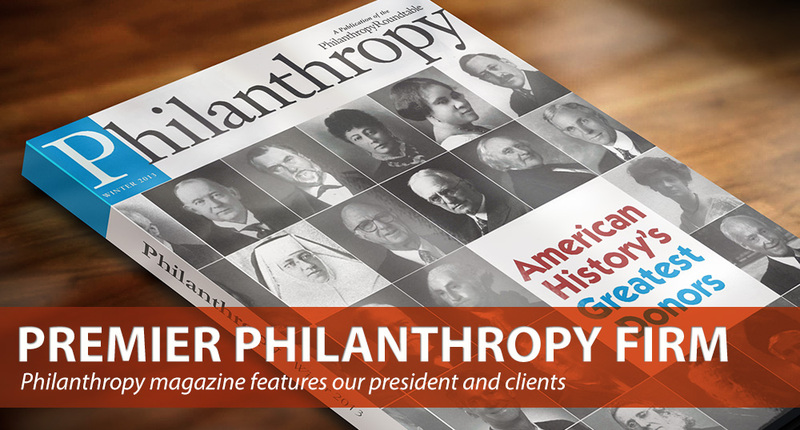 Through the Excellence in Giving process philanthropists are able to give confidently and maximize the impact of their philanthropy. This model provides superior value for clients as the Excellence in Giving team partners with them to transform the burden of wealth into the joy of generosity. Excellence in Giving publishes monthly e-newsletters to bring you the most important developments in philanthropy.